The PIONEER™ successfully reduces the presence of PFOA / PFOS at the source and is installed where water enters your home. The PIONEER™ houses a strategically designed nominal 0.5-micron filter to reduce both PFOA / PFOS chemicals along with soluble and particulate forms of lead in a single filter. 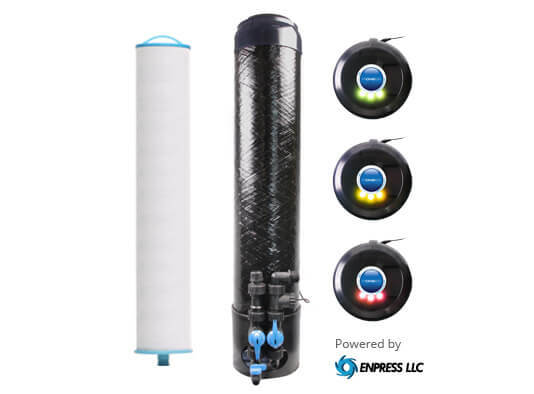 Given the latest findings from the EPA stating increased PFOA / PFOS and lead levels in groundwater supply across the U.S., the PIONEER™ is ONE solution your family can depend on.